For today's post, I thought I'd do a little countdown of my favourite movies, which I can't wait to watch again and again all through December. And if you haven't watched some of these then why not! These are all great films to watch with a tub of celebrations, roses or heroes (whatever kind of chocolate person you are) and with the Christmas lights twinkling on the tree. I mentioned this in my post from Blogmas Day 1, but Tim Allen sure does make Christmas for me. 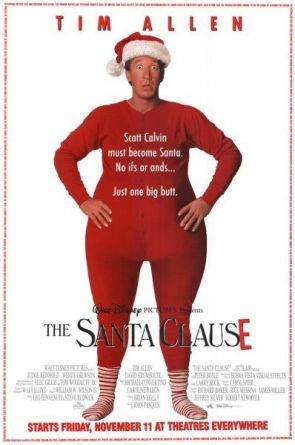 He is the perfect Santa, and I just love everything about this film. Every line puts a smile upon my face and I love to quote it along. This one is a little known film, but has secured a place in my family's heart. We watch it all the time, laughing along with the kids. 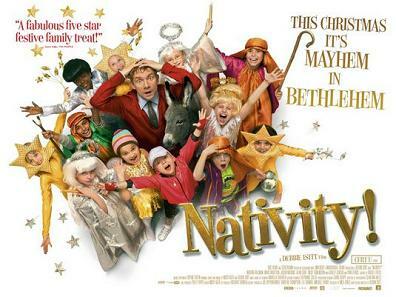 The film is centred around a school production of a Nativity, and includes catchy songs and cute dances. What makes it special is the kids and their acting, and you can't help but smile along. A firm favourite in many people's heart, and why not. I remember going to see this in the cinema with my friends for my birthday party many moons ago, and ever since I have loved it. As well as the quotable lines, its a full of festive goodness. Who doesn't love this film!? Tim Allen and Jamie Lee Curtis are hilarious as they try to skip Christmas. As well as being a comedy, its actually got a really lovely morale to the story that family is the most important thing. Trust me, you'll laugh as the Kranks try to escape their holiday mad neighbours and see Tim Allen's extreme measures to become beach ready. Its an all time classic really, so of course it has to feature on my top 5 films. 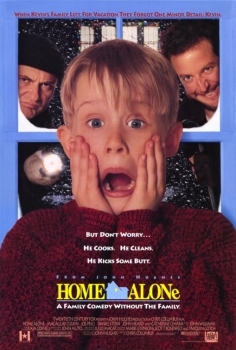 Everyone surely must have quoted the lines, and awed at how cute Macaulay Culkin was as brave little Kevin. It can't be Christmas without watching Home Alone and willing wee Kevin to cope without his family. So there's my top 5! 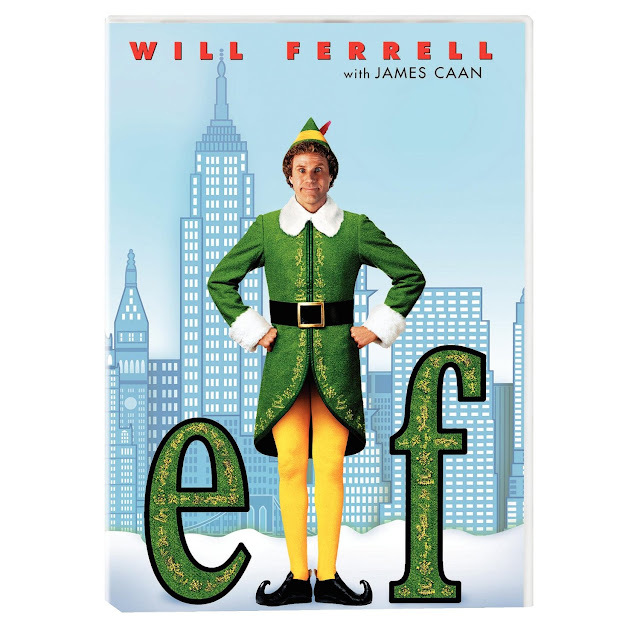 What Christmas films are your favourite for this time of year? Have you any suggestions? I'll be writing up my next 5 so that you can see a full list of my top 10 for another Blogmas post, so make sure you're keeping up to date with my blog over on Bloglovin. Have you seen my other posts?